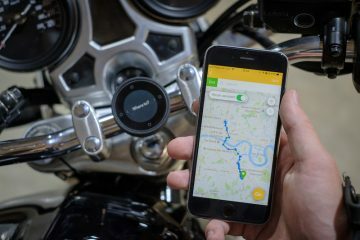 A new navigation gadget has Jock pondering whether there is a new answer to that decade old question: sat nav or smartphone? I’ve been called all manner of things over the years. Circus Bear, Ballerina Rhino, more often than not just simply ‘Knobber’. But in truth, I could never be called a Biker Dinosaur. No, I do like a gadget, as my other half continually reminds me. I’m always keen to have a look over the shoulder of the early developers and early adopters. But I, like many of us, have cupboards full of great things and some not so great things, all that were promises to a better lifestyle. Walkman. MiniDisc. Portable DAB radios. iPod. Laptops. Tablets. Old smartphones, old dumbphones come to think of it. Fleshlights. Err, maybe that’s for another article…. And satnavs, lots of old ones and some not so old ones too. I’ve tried to embrace the changes we’ve seen over the 33 years I’ve been riding. Yep, some things came before their time and weren’t all that great, yes, I’m looking at you turbo bikes of the ’80s, and there is also expensive tech out there we don’t all necessarily need, of course, hub-centre steering being a great example of this. But there has always been a trickle of improvements for the masses, you just need to look at the then and now. I accept not everything suits everyone. There are still a lot of Luddites out there. 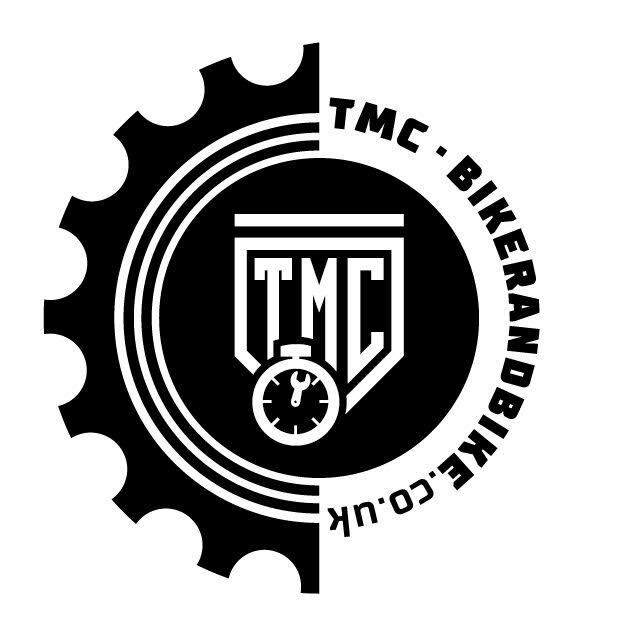 I like a lot of the new stuff that a lot of seasoned bikers don’t. 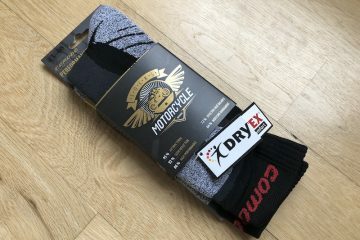 I embrace the technology of the 2000s that are starting to take hold, the products and advances that are designed with help in mind, and whilst many riders were, and some still are, resistant to such mundane things as ABS, Fuelling Modes, Traction Control, Electronic Suspension, I’m all for making my life a little easier. Mainly cos I’ve a small brain and am, at the heart of things pretty lazy. If something can make my life easier, I tend to sign the dotted line and let the technology do the work for me. However, what is my easy can be another rider’s confusing. What is my aid is another’s distraction. And amongst the many divisive ‘improvements’ to our biking experience is the dedicated satnav. Of which I have used quite a few as my earlier comment suggested. Why not just use your phone? Seen as a waste of money to some, it’s an essential for others. You’ll hear arguments against the often £300 plus lump on your handlebars. Why not just use a map? Why not use your phone? Why not adlib your journeys, surely biking is about the spirit of the road and letting it take you where your feelings venture? The arguments also highlight, rightly, that it is an often-expensive device with limited use in this day and age of smartphones that can do anything and do mostly everything. I get that. And I think we can all agree that satnavs are a reasonable chunk of cash, regardless of how big your bank balance is. But your phone more often than not costs as much as, if not more than, a dedicated satnav. 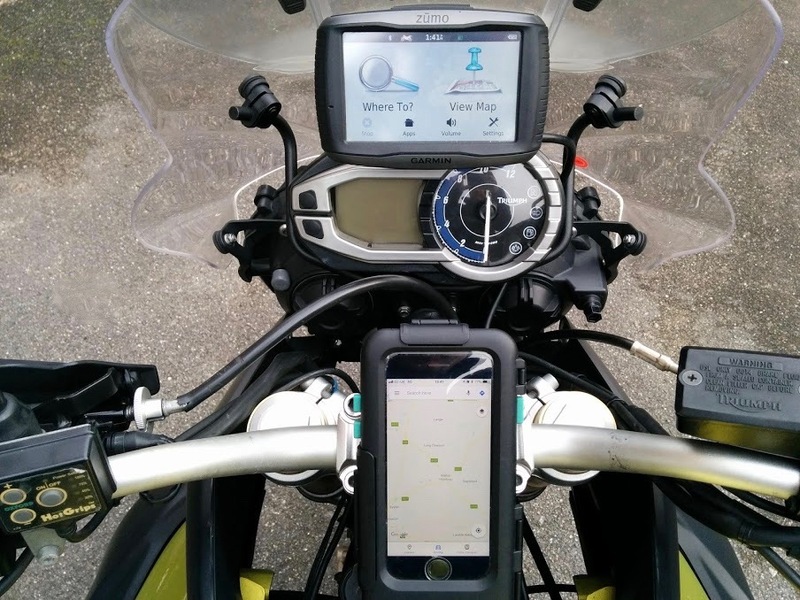 Yes, an offline map on your phone plumbed into the bikes battery can be a cheap and effective method of navigation, but you have to be conversant with the device, the app you’re using and make sure you waterproof and protect this fragile object that holds your life within it. If you tour, navigation however you do it, is almost essential. It needs to be intuitive, flexible, and as best as you can find, be stress-free or else your dream trip can become a frustration you want to forget. Sure, use a paper map, use a smartphone, use your sense of direction. 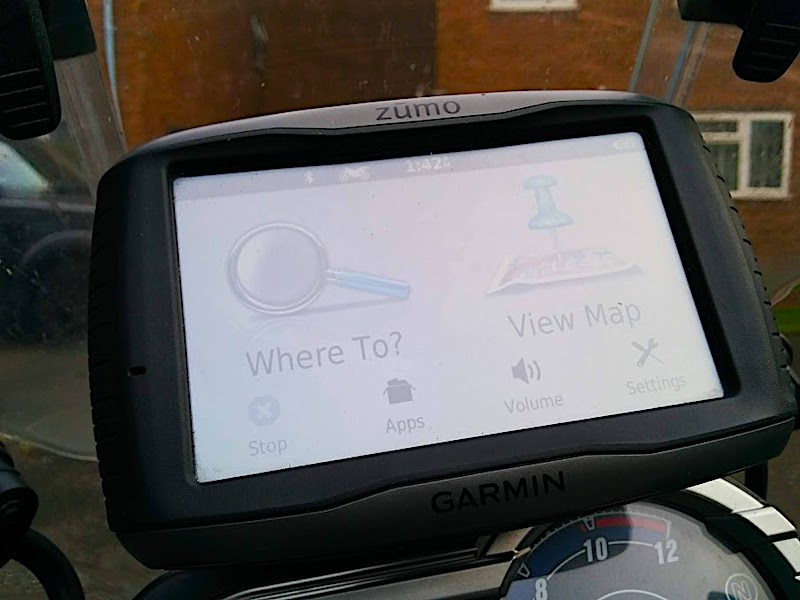 But with all these things in mind, a dedicated motorbike satnav is a reliable, robust bit of kit to get you from A to B, with easy transference of routes once you get up to speed with generic route planning. 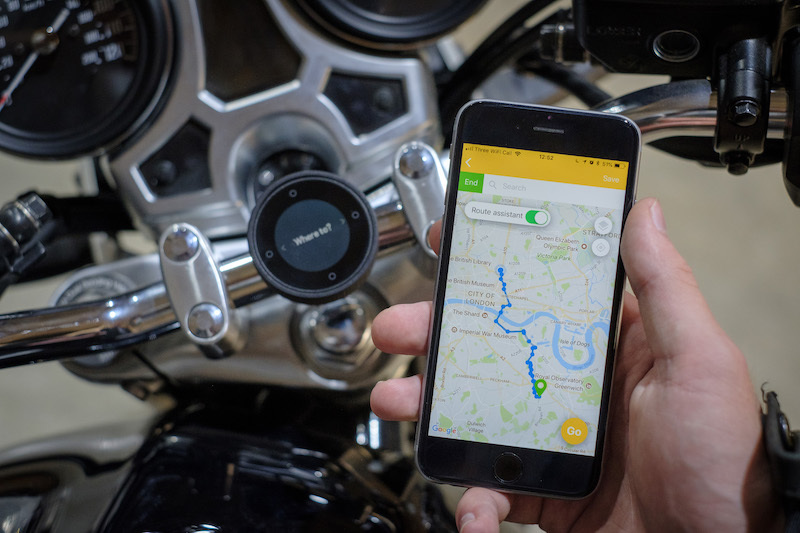 Compared to the first dedicated motorbike satnavs they, like many smart things, are doing an ever-better job, as feedback and technology improve. Routing has improved, functionality has come on leaps and bounds, and the audio and media control is so much better. What made up my mind some years ago to have a dedicated satnav was seeing one fly off the bars at 60mph, bounce down a rural French road and then work again once mounted securely, where it wasn’t before. Rider error may have been the mounting issue here, but I know my cheap or not-so-cheap smartphone wouldn’t have survived that experience. But for many, they are just too much effort, just too intrusive for their riding. Jibber jabbering in your ear if you let them, the big colourful screen in your line of sight, notifications binging regularly bringing you back to the world you wanted to escape from, it’s not the kind of device or experience a lot of people want on their handlebars. Wiring it into the bike? Not for everyone. Not if it’s a casual use. Learning the process to function one, as well as making good use out of it by learning how to create and install routes can be off-putting to many. 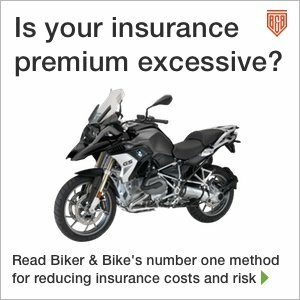 A lot of riders simply don’t need something of that price for what they do with their riding. And a lot of riders just want to get away from the things satnavs can bring back to you. For all the riders who stick to what they know and enjoy the simplicity of being navigation free, a good many want to know where they’re going, even if it’s just meeting their mates for a Sunday ride out somewhere new. Or on a commute, as a form of quick backup if your usual roads are shut for any manner of reason. A good many want navigation to get from A to Z, with the full alphabet in between. Mobile phones can do that, but for many do you really want your brand new, contracted £1,000 iPhone or Android phone on your handlebars? In this day and age of bikes and riders being targeted? Perhaps not. So, a cheap Android phone maybe? 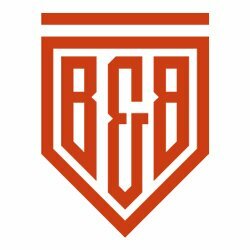 Another device to charge and update? Again, used by many, but a good many iPhone users don’t want to learn the Android system just for the sake of a bit of casual navigation and running two phones is something a good many people don’t want to do either, so don’t. So suddenly a reasonably priced sat nav seems like a good idea. If you don’t need bells and whistles, a basic model does the job. But wait, what is this new Beeline thingamabob? It’s not a map yet it shows you the way. It uses a smartphone, but that can be tucked away in your pocket. And you can download pre-plotted routes. Tell me more.